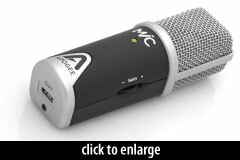 The MiC is a small-diaphragm studio condenser microphone designed for use with Apple’s portable digital devices, such as the iPhone and iPad. The MiC’s circuit includes an analog preamp with 40dB of gain, and an analog-digital converter (ADC) that can operate at a maximum resolution of 24 bit, 48 kHz. 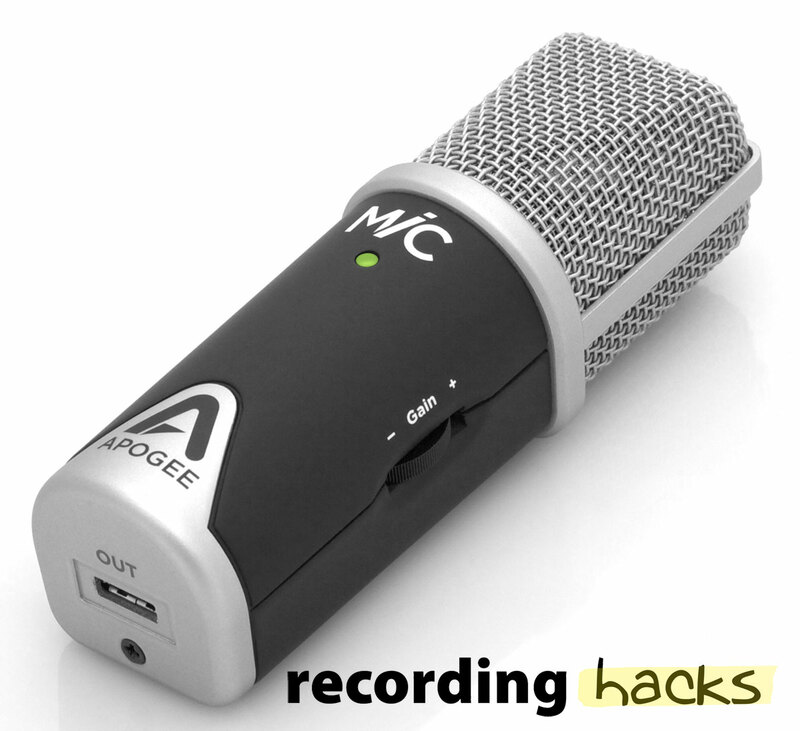 The MiC has no headphone jack; to monitor during recording, headphones must be attached to the host device. A small desktop tripod stand is also included in the box. According to Apogee, the MiC is compatible with all Apple iPads, and with iPhones version 4 and newer. 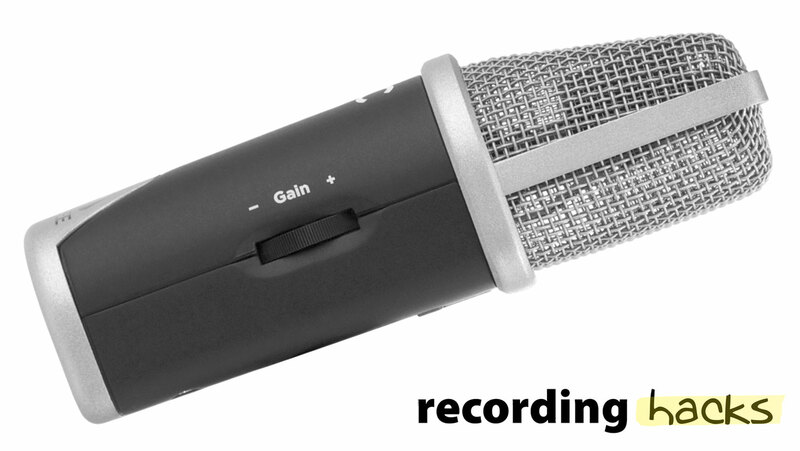 As a Core Audio compatible device, it can be used with Pro Tools versions 9 and newer, via a USB input. 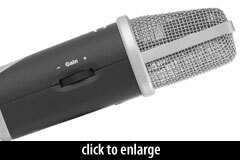 The MiC was discontinued after the release of the 96k version of the device; see the MiC 96k profile.